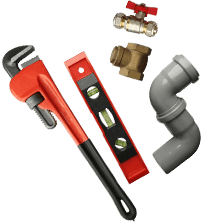 Guarantee that your home remains protected from excessive rainwater thanks to the experts at Melbourne Plumbing & Gutters. 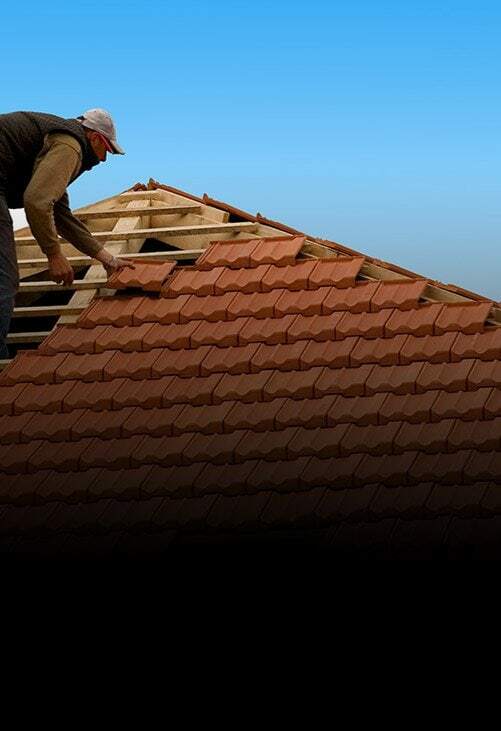 Thanks to our renowned and personalised approach, combined with our high-quality solutions and services, Melbourne domestic and commercial residents alike have been turning to us for years for the best in plumbing, guttering, and roofing repairs, replacements, and installations.By offering affordable and durable gutter replacements, Berwick locals can breathe easy every time it rains. 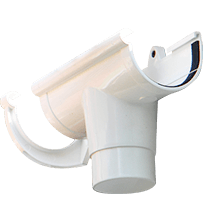 Our gutter solutions replace rusting or warped sections of gutters and ensure they are secured safely to the roof’s eaves. 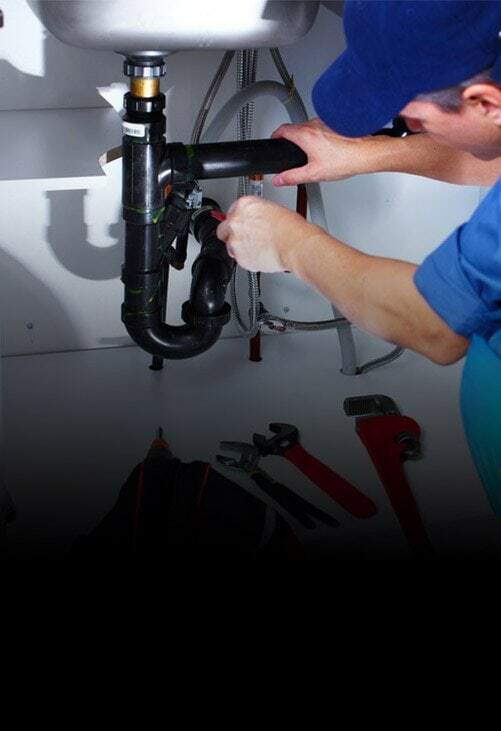 At Melbourne Plumbing & Gutters we use advanced techniques and the best equipment to give our valued customers long-lasting results they can trust. 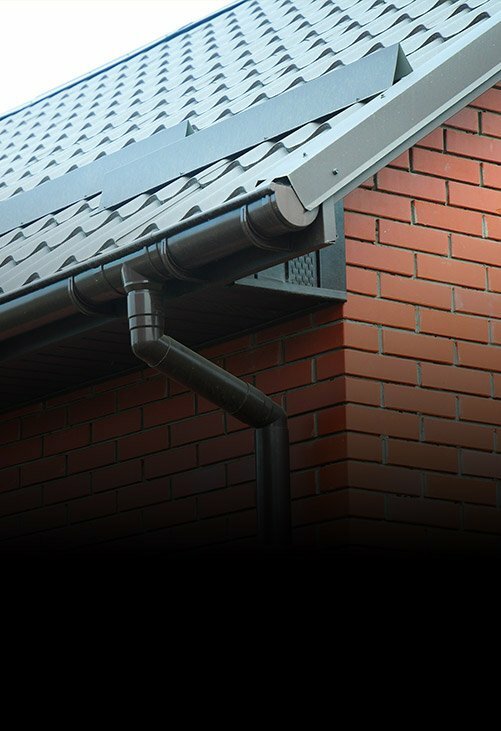 Through our use of weather-resistant products and replacement materials our reliable gutter repairs help Berwick locals prevent damage to their homes and roofing structures. 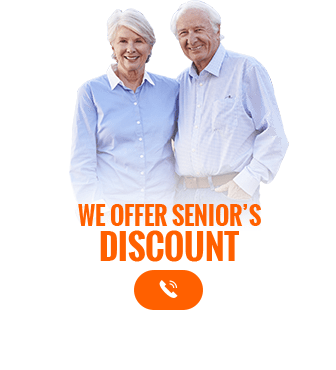 To safeguard your home from damage and avoid costly repair works call us today on 0488 267 091.